Dave, Jeb and Jack celebrate this milestone episode with a live audience in the EAA Welcome Center Stage at AirVenture Oshkosh 2010. Amy Laboda, James Wynbrandt, and a special visit by EAA President Tom Poberezny. 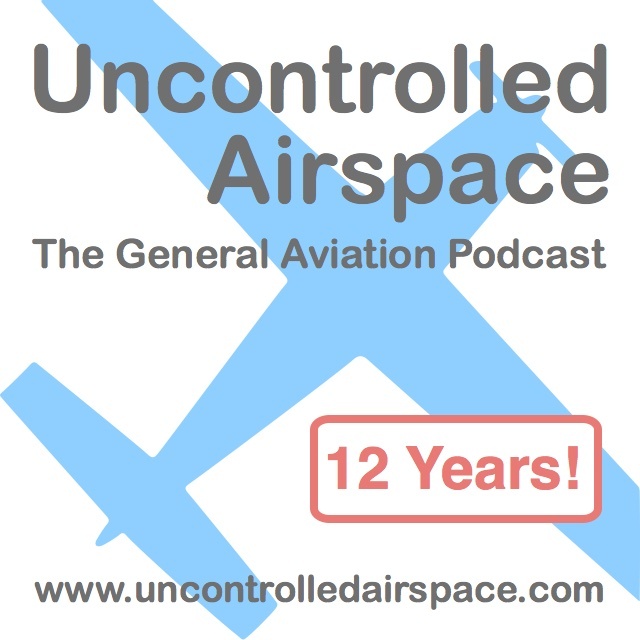 All this and more on Uncontrolled Airspace #200 "UCAP200"
[[http://uncontrolledairspace.com/eps/UCAP200.mp3|Direct link]] to mp3 audio file of show (right-click to download/save).